Advisors join ministries for a term, but some eventually land a civil service post and a job for life. Some of those posts were specially created. At least 15 advisors have become civil servants, during or after their term, thus swapping a short-term stint for a job for life. 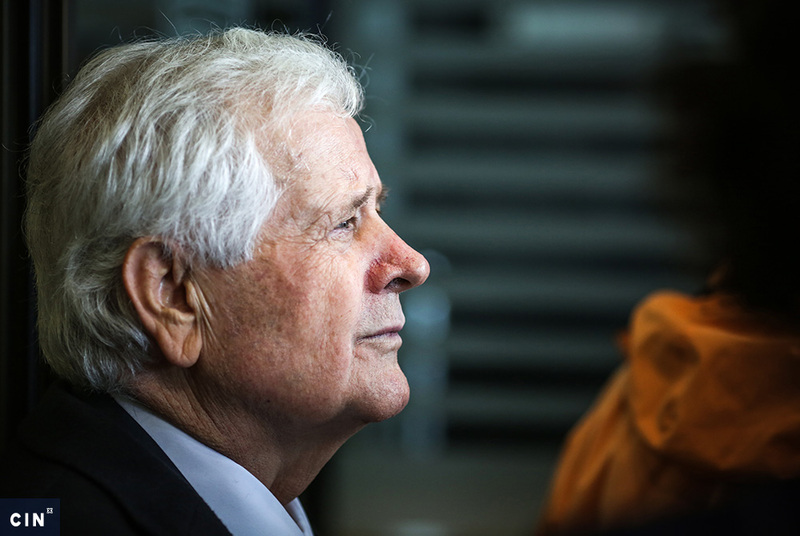 Top officeholders hire advisors without a vacancy. But, in order for advisors to become civil servants, they have to apply for a vacancy and pass a written and oral examination. 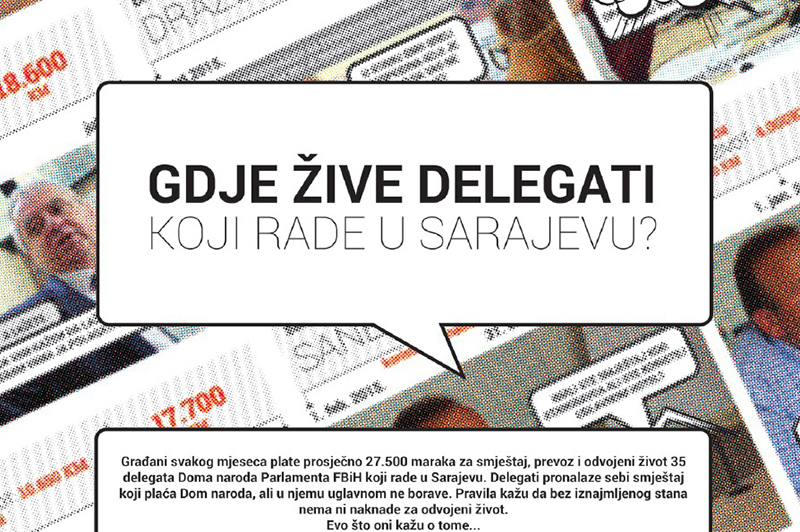 The Center for Investigative Reporting in Sarajevo (CIN) found that advisors hold a competitive edge over other candidates when they apply for jobs at agencies where they have worked. After all, the heads of these institutions who have appointed them as advisors are also deciding on the hiring. Sead Maslo, director of the FBiH Agencije for Civil Service, says that people who apply for civil service while they are working at the agency as advisors have an obvious advantage. Sead Maslo, director of the Agency for Civil Service of the Federation of Bosnia and Herzegovina (FBiH), says that people who apply for civil service while they are working at the agency have an obvious advantage. At the agency where they had arrived without a formal job opening.advisors gain knowledge that allows them to pass exams more easily and to answer arcane commission questions, explained Semiha Borovac, a former Sarajevo mayor and one-time advisor to the FBiH Prime Minister Mustafa Mujezinović. An examination board is made up of four or five members. CIN found that advisors who apply at an agency where they already worked knew at least two members. In comparison with FBiH where assistant ministers get a job for life, an assistant to a minister in the Republika Srpska (RS) gets hired for a five-year term. Many advisors ended up in civil service in newly established posts as deputy minister. “Too much of an occurence to be a coincidence”, said Maslo. Some advisors turned civil servants have spent just one year out of a four-year term they were hired for. 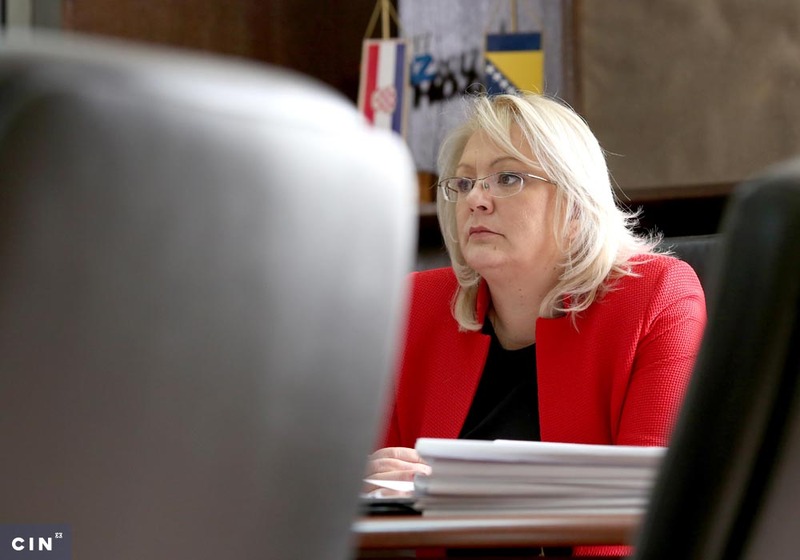 Gordana Čengić took a newly established post as internal auditor at the FBiH Ministry of Energy, Mining and Industry after 13 months spent there as an advisor. Among the four-member board that questioned her were her colleagues Sead Brajlović and Marina Čuljak, who gave her the maximum number of points. Čengić was the most successful of 10 candidates. Then Minister Vahid Hećo appointed Čengić as internal auditor at the end of 2008 and she was charged with monitoring the Ministry’s budget. Čengić came to the post of advisor for industry from a microcredit foundation Sunrise where she was the head of finances. She told CIN she did not know Hećo at the time. 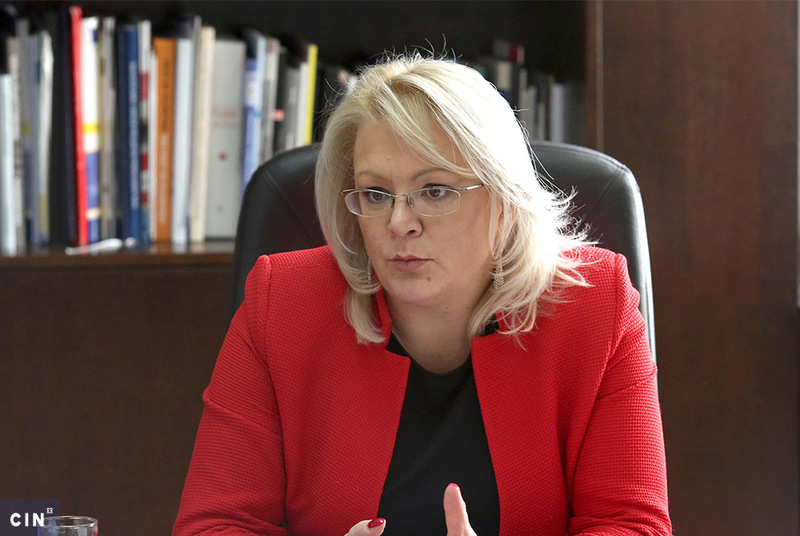 Asked how the minister found about her, Čengić said: “I guess your reputation precedes you.” She said she was hired on the recommendation of a colleague who, Čengić says, is close to the Party for BiH to which Hećo belongs. Some of the people CIN interviewed said that management posts are often equally distributed among the major ethnic groups, in which case a minister just rubber-stamps the agreement reached by the ruling parties. Dobrica Jonjić, a former advisor to FBiH Minister of Work and Welfare Policies Perica Jelečević, said that he fretted that he would not know all the answers during the oral examination. It would be embarrassing because some of his colleagues were on the board. Dobrica Jonjić had spent just four and half months as an advisor to former FBiH Minister of Work and Welfare Policies Perica Jelečević, before he became the minister’s assistant for the protection of disabled persons. A month before Jonjić’s appointment as advisor, Jelečević introduced a bylaw that established and defined that post. Jonjić told CIN that he was not eager to become the assistant, but the minister insisted that he should apply. “He asked me to send my application because there were no Croats among the assistants,” said Jonjić. On the four-member board were two of his colleagues from the Ministry: Fehim Bekan and Štefica Marković. Jonjić said that he would be embarrassed if he did not know the answer to the board’s questions, because some of his colleagues were on it. Maslo of the FBiH Agency for Civil Service says that it should not come as a surprise that advisors often have the party backing because the ministers are choosing advisors as “confidantes”. Between 2007 and 2010, Nadija Bandić was an advisor to the FBIH Minister for Education Meliha Alić for the are for which she is now the Minister’s assistant—Textbook Policy, Analysis and Reporting in Education and Science. In May 2010, two vacancies opened: for assistants to the minister of education in the Department for Preschool, Elementary and Secondary Education and the Department for Textbook Policy, Analysis and Reporting. Alić signed off on Bandić’s appointment. She had worked with Alić for 10 years in the Second Gymnasium in Sarajevo, but it was her competency and her interest in this field that singled her out, Bandić told CIN. The commission included the secretary Adnan Zeković and Davorka Jukić, the head of legal and general affairs department at the FBiH Ministry of Education and Science. Zenit Kelić was ranked 3rd applied alongside Kelić and ranked first and second. Yet, the finance minister Dragan Vrankić appointed Kelić for the job based on his discretionary right. The head of a government institution has a discretionary right to choose a senior civil servant, regardless whether he or she is ranked first or last on the list of successful candidates according to a letter sent by Neven Akšamija, director of the BiH Agency for Civil Service. Zenit Kelić was an assistant to the BiH Minister of Finances and Treasury Fuad Kasumović between April 2007 and August 2008. The two go back to the Federation Customs Authority. The Department for the Implementation of Succession of the Former Socialist Federation Republic of Yugoslavia and the Management of BiH Assets put out a vacancy for an assistant to the minister in February 2008. Besim Krupalija and Jusuf Džaferović applied alongside Kelić and ranked first and second. Kelić was behind them in written and oral examination. Yet, the finance minister Dragan Vrankić appointed Kelić. Krupalija told CIN that he appealed, but his complaint was thrown out. “That ranking means nothing,” said Krupalija, adding that when it comes to senior posts in civil service “a political party picks up a candidate“. Nowadays, Krupalija works at the Department for Succession, while he reports to Kelić. Da ima države ova lopina Kelić bi ležala negdje u zatvoru.Pa on je bio glavni potpisnik zavrzlame u slučaju milijunske krađe u aferi AM šped bivše carinske uprave.